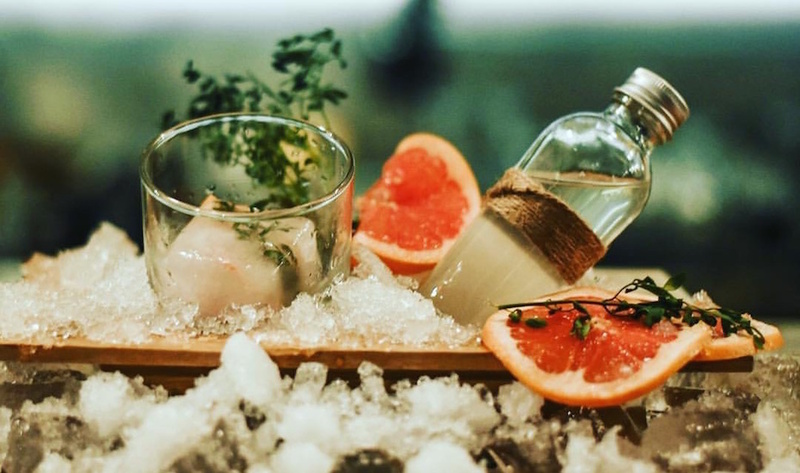 We’ve scoured our home turf of Telok Ayer for the hottest happy hours deals, and this time, we make a trip to the nearby Tanjong Pagar to find you the best boozy deals in this corner of the CBD. So let your hair down, and get your drink on at these eight bars with killer happy hour deals. Prefer quirky to classic? Head down to this delightfully kitschy little bar (pictured above) tucked away in the Red Dot Traffic Building – one of our favourite buildings in Singapore. Pick from an incredible variety of absolutely zany Singaporean-inspired cocktail offerings, from bandung shots to an alcoholic rendition of chicken soup. There’s much to try here, so go crazy because cocktails go for $15, wine at $7, house pour spirits at $8 and beers at $9 from 4-8pm daily. Hopscotch, 28 Maxwell Road, #01-04 Red Dot Traffic Building, Singapore 069120. p. 6327 4820.